What Network is Prefix Number 09__, Smart, TNT, Globe, TM, or Sun? Let's face it. Although, it's now more affordable and convenient than ever to get in touch with family, friends, and workmates through Facebook Messenger, many Filipinos continue to use legacy SMS or Text Messages and Voice Calls using mobile number to stay connected. In fact, it is for this exact reason that our country's leading telecommunications networks - Smart Communications and Globe Telecom - continue to offer generous prepaid promos which include unlimited text messaging or calls alongside their mobile data packages. The Unli-SMS provision of these promos usually cover all networks but the Calls part is often more tricky. To be specific, calls are often limited to network subsidiaries within one company. For instance, Smart Communications' call promos usually just cover just Smart, Talk N' Text, and Sun numbers while those by Globe Telecom cover TM and Globe numbers. 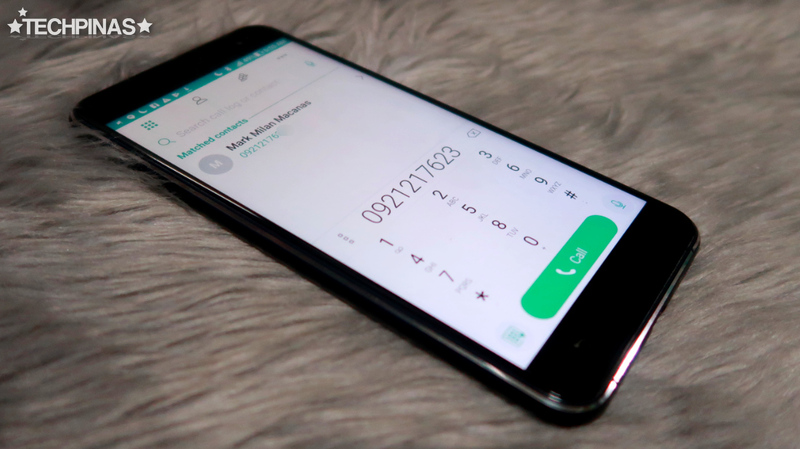 As such, it is important for mobile users in the Philippines who subscribe to these promos to know the network of the number or numbers that they intend to call. The problem is, there are now more than 50 network prefixes that are in circulation in the market and it's hard to keep tab on them all. Well, that's exactly what TechPinas is here for. In fact, to make it easier for you to know the network of the number that you will be ringing, I made this list of active prefixes and their corresponding telco network for you. In March 2017, GSMA Intelligence Data Report showed that Smart Communications has a total of 63.1 million subscribers, making it the biggest telco network in the Philippines. Formerly known as Digitel and eventually Sun Cellular, Sun - which was formerly owned by the Gokongwei Family - was officially acquired by Smart Communications in 2011. Sun became very popular in the Philippines during the start of the democratization of mobile phones in the early 2000s due to company's aggressive unlimited Sun-To-Sun SMS and Calls prepaid promos. With more than 58 Million subscribers in Q2 2017, Globe Telecom has proven to be a more than worthy competitor for Smart Communications. These two companies have been going for each other's throats for more than two decades now and their rivalry has only benefited Pinoy mobile consumers. How so, you ask? Well, their stiff competition has given rise to lower charges for legacy services and the quick adoption of new mobile connectivity innovations here in our country. Alright! That's it. I hope you found this post useful and informative. If you did, don't forget to bookmark this entry on your browser and to share it with your friends and loved ones so they too can get something good out of it. PS: I'm still hoping that Globe Telecom and Smart Communications would work together to create universal Unli-SMS and Unli-Calls promotions. Now that the threat of a third telco from China is looming on the horizon, perhaps working together as a team would do both local companies good.